A must watch video for all the people who know the Law of Attraction but don’t know how to implement it. 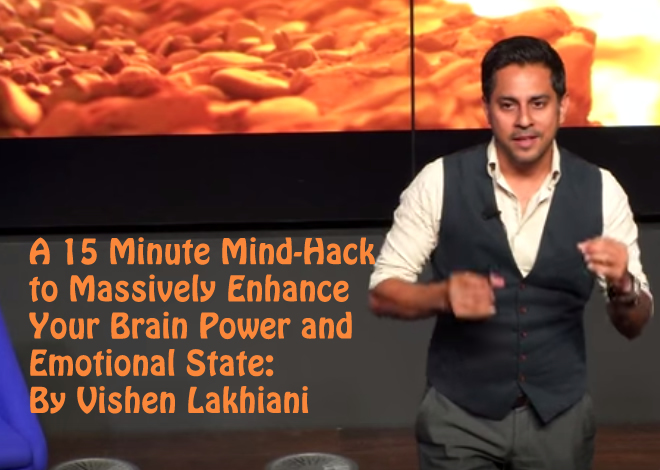 The law of attraction can be effectively implemented using this guided meditation by Vishen Lakhiani. Talk by Vishen Lakhiani at Wisdom 2.0 Europe 2014. To help you follow the 6 phases I’m writing them down here. 3. Forgiveness: It removes negative charges. 4. Vision for The Future: It helps you create a Vision for your Future. 5. The Perfect Day: It makes you feel ‘in control’ of your circumstance. 6. The Blessing: It creates a feeling of being supported.